I started my career in librarianship in this library. That was more than 20 years ago. 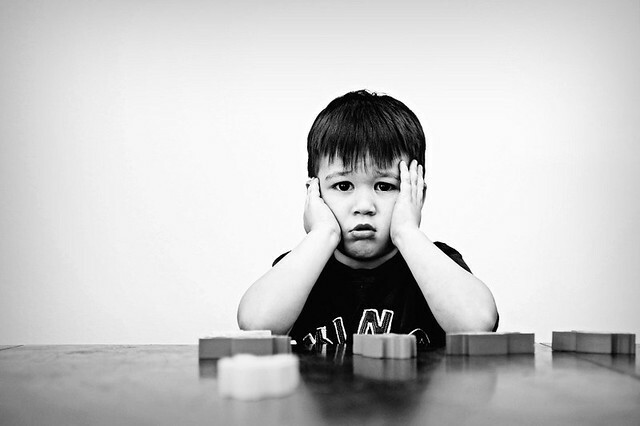 I remembered walking into the building, anticipating what the first day was going to be like. I was fresh out of university and was eager to jump into the unknown. I had read about librarianship in the newspapers and spoken to some who had worked in the library field. 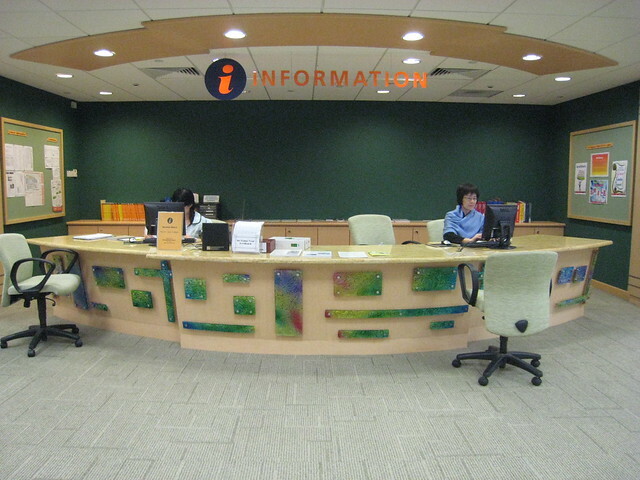 Reference Desk: (Picture: https://flic.kr/p/58Vj8z ) – a typical example. One of the first thing that I was introduced to was the Reference Desk – one of the most important places in the library (besides the computer lab). That was where my Reference and ‘People Interviewing” skills were inculcated, cultivated and developed. User: Where can I find information on dinosaurs? Me: Ah yes, we got lots of them in this section …. (Got up from my seat, scuttled over and grab a few books. Showed them to the user). User: Thank you, actually, I’m looking for T-Rex .. do you have any information on them? User: Aha, but I’m looking for when did T-Rex became extinct and … and …. On another note, it was also important to learn from the Pros. At that time, I learned my tricks of trade from the more experienced Reference Librarians. Those who had many years behind them in the field. Began by asking them questions, loads of them. Observed how they answered the questions, how they handled difficult users while keeping their dignity intact. (You will be surprised by the questions received at the Reference Desk) I shadowed them. Being humble and inquisitive were the keywords at that time. To those who have helped me during those ‘trying’ times, I thank you. (You know who you are). Previous postIts Nap time … in the office?? ?